It’s the question most commonly asked by our clients who have yet to develop their first app. Why DO you need web development when all you want is an app that allows users to access their music directory or get a weather update? Users are likely to never need a browser or a website to use your service, why then do you need to add a web developer to the team? Welcome to the intricacies of Mobile App Development – for those who know what they want their app to do but not how. Even if you don’t have a background in software development, as long as you have basic knowledge of how the internet works and connects devices, you should be able to get the hang of it. Most Mobile apps need to access information on the web to be able to serve content to their users. 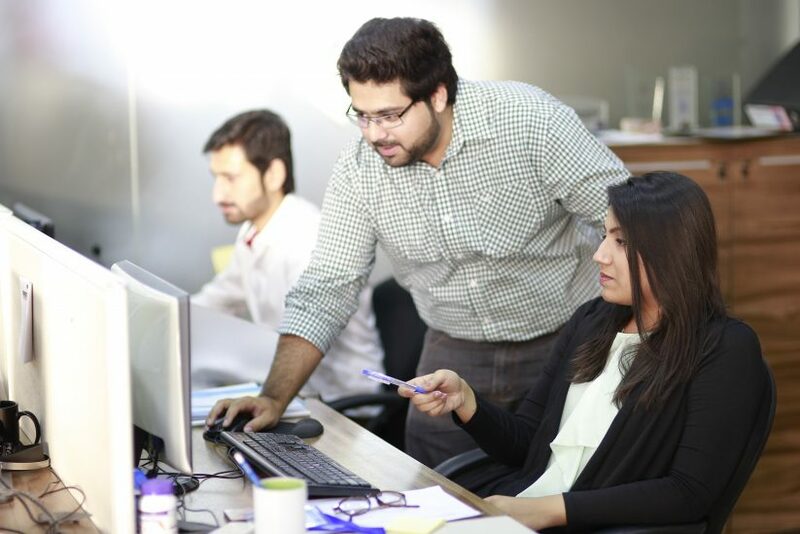 Depending on your app’s features, you could need a web developer to either develop an entire web-backend to control the information on your app, or just web-services to establish a connection between the app and a web-based database. 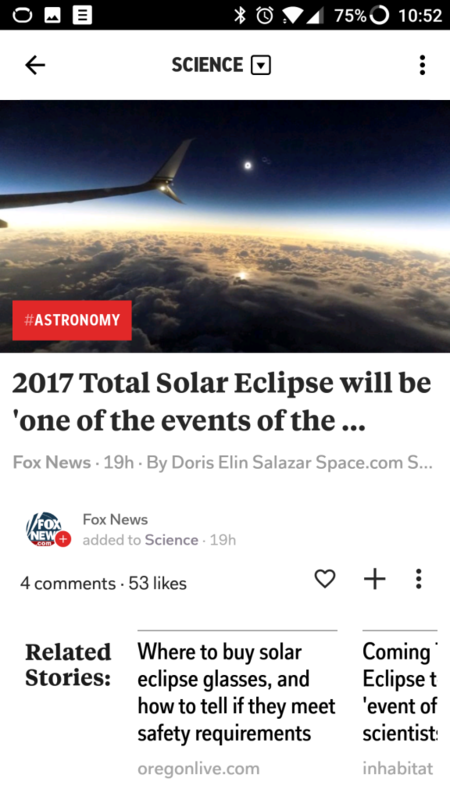 The Flipboard app, for example, scouts the web for news in various categories and serves it to their users within the app. 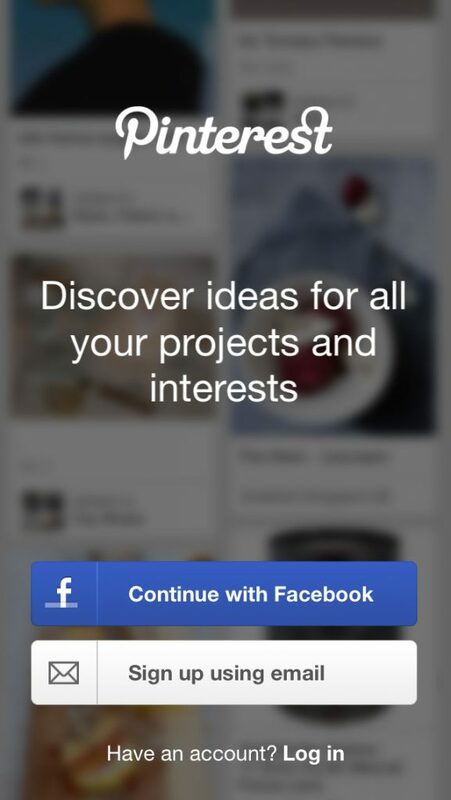 Also, Pinterest lets you sign up using your Facebook account. Both these apps need to communicate with a source on the web, gain authorization to access that source and return the results to the app. And this is one area where you could need web development. A web developer writes an API for your mobile app. You could say that the API serves as the bridge between your app and whatever it needs to access on the internet- in the simplest terms. This API is used by the mobile app to gain access to information from the desired source on the web. Something as simple as Facebook login on your app needs APIs from Facebook that grant access to relevant information for your app to use during sign up. In other cases, your app may need to store information in a database on the web and access that database whenever needed- like the user’s phone numbers, age etc. But what if my app doesn’t need to fetch information from another source? Like an app that simply maintains to-do lists on the device itself. It’s not impossible to develop this app without a web developer. The app could store all that information locally in the device and access it when needed. In fact, this app would not even need a connection to the internet. However, if you are living in the post-2010 era, you are unlikely to want your users to lose their to-do lists just because they upgrade to a new phone. The user should be able to access that information from any device if they make the switch. In this case, one solution would be for your app to store a backup of each list in a database on the web- or cloud. In order to access that database, your app will need an API which could request that information for any user when needed. Once again, your development team would need a web developer to write these Web APIs. In a nutshell: Even if you want something as simple as allowing users to create an account on your service, your app will need to store that information in a database on the web and access it through an API written by your web developer. Is this common practice for other mobile based services? Established businesses that rely on their user’s data to shape the service require about just as much web development as mobile development- if not more. For instance, retail mobile apps can notify users of a sale or a new product line- which may be controlled from a web-based admin panel. Through the admin panel, app owners can access their user’s information on a computer and control who receives a discount or the notification for a sale on their mobile. Not to mention the orders received from users so that they can be processed. 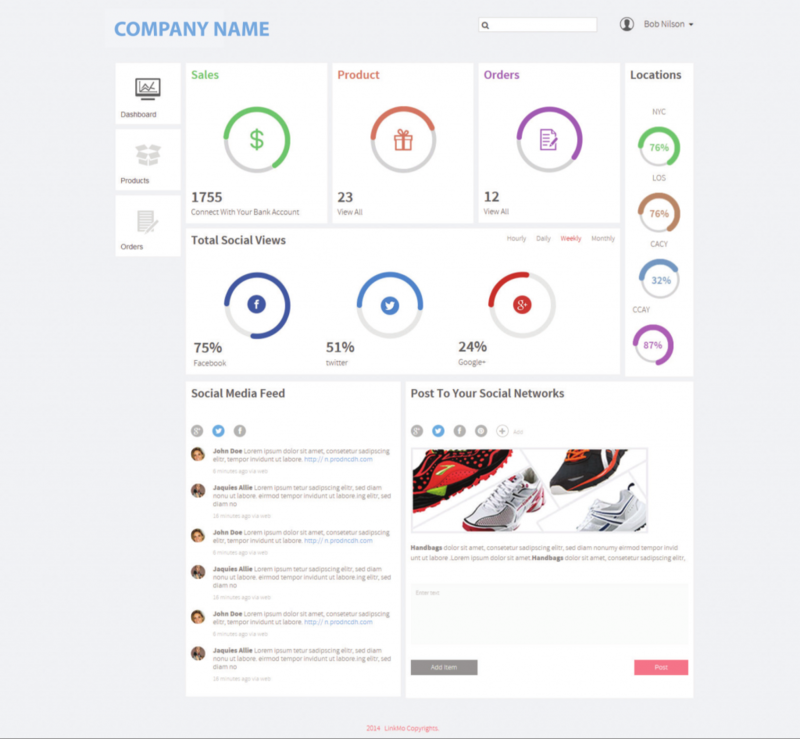 App owners can view user data on a web-based Admin Panel. Adding a web developer to your team will allow you to make your app fully functional and serve the purpose it was created for. And there you have it. Web development is a regular part of almost every mobile development project. While your mobile developer works on the product itself, much of its functionality is made fully possible by a web developer.